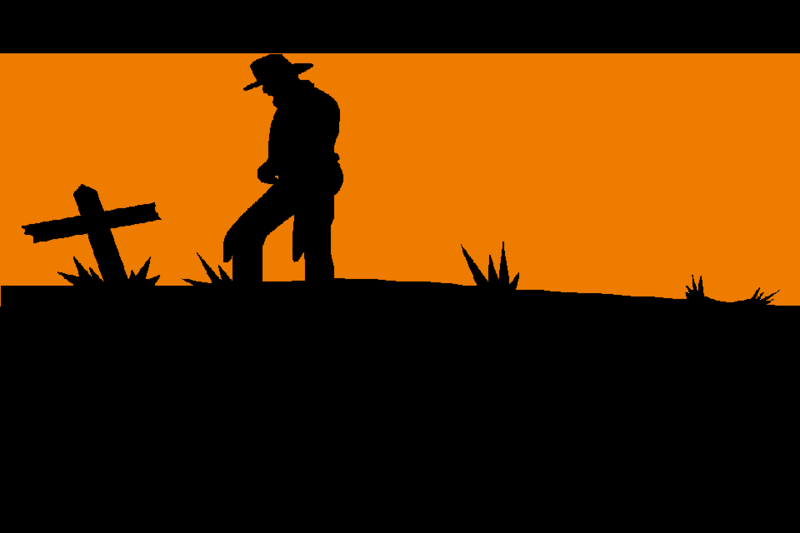 The story of the game is that you are a cowboy who has lost everything. Now with nothing left to fight for you decided to go into the desert and kill everything you see. You take what you want. You show no disregard to killing people. Bandits have been hired to find and kill you now. Survive for as long as possible and cause as much mayhem as possible. This game was made for 7DRL (Seven Day Roguelike) Challenge 2014. This was the third game jam I had participated in 2014. 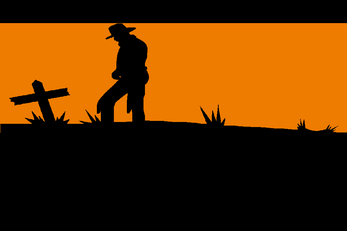 Wild West Roguelike is the first ever roguelike game I have made. The goal of the game is to survive for as long as possible by killing enemy characters to gain a higher score. Double click on the .exe file to run the game. I have created a Linux build which I tested on Ubuntu 12.04 (32 bit) and it worked. I have not tested it on other Linux distros so I would still recommend downloading the Windows version when possible. If you have any errors or questions then please contact me.